A few weeks ago we shared here a post featuring 12 security tips to help users browse the net safely. 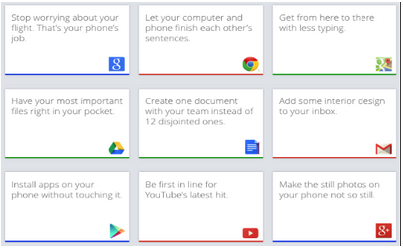 Today we are adding another four tips we came across through Google Chromebook help page. You can share these tips with your students to raise their critical awareness to the possible ways they can use to secure themselves while surfing the web. Tip number two in the list is specifically for people who have accounts with Google. Never use a single password for all the accounts you have online. Try to use different passwords and make sure you remember them. Once you activate the 2 step verification on your Google account, each time you want to log on to your account you will be asked to type in a code sent to your phone. Keep an eye on the new updates for your browser and try to install them as soon as possible. The same with updates for operating systems. Chromebook users are automatically notified each time a new update is available.